Every so often in one’s life a movie, book or speech creeps into the subconscious, and makes a mission to camp out for an extended period of time. The terms of that period are limitless and can in fact become indefinite. 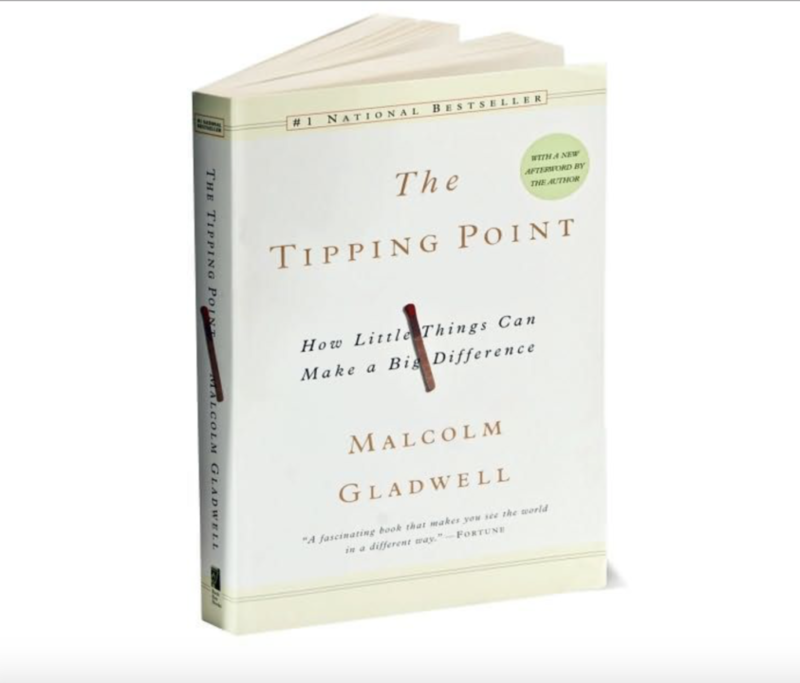 Since picking up Malcolm Gladwell’s The Tipping Point in 2003, my perspective on making a difference shifted from out of control to of my own destiny and determination. In the book originally published in 2000, Gladwell goes into detail describing small scale actions engendering large scale outcomes on crime rates, the AIDS epidemic and teen smoking in the US. It’s about being doers and showing the public that small steps lead to larger change. I was inspired to revisit this notion of small change after Queens Courier featured a quote from me within an article on Earth Day. 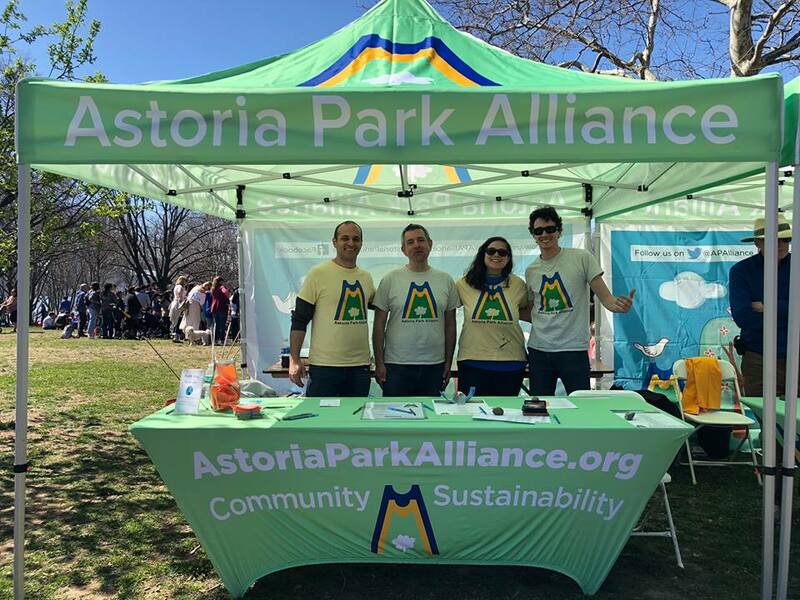 As the Marketing and Communications Director of the New York City Parks non-profit group Astoria Park Alliance, I often find myself digging up analogies on small change when focusing on community outreach and membership growth. I remain grateful for this epiphany and shift in perspective I experienced nearly 15 years ago. 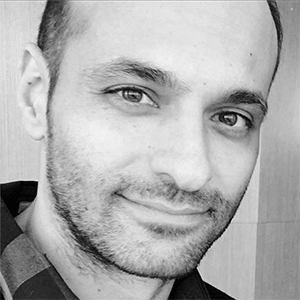 While metrics and analytics are more and more relevant in the age of the internet, it’s important not to get lost seeking justifications for your small steps of progress. The harder we attempt to grasp onto control within the world, the quicker it slips through our fingers in frustration.